Landscaping can be the most rewarding and relaxing process, but if you lack creativity, it can become daunting and frustrating. No matter how much you wish to transform your old, dull backyard into a fabulous oasis, the lack of landscaping ideas will create will create a real nightmare that will only stress you out. Therefore, if you still haven’t come up with the best solution for your Sydney backyard, we have a few ideas you’ll certainly love. 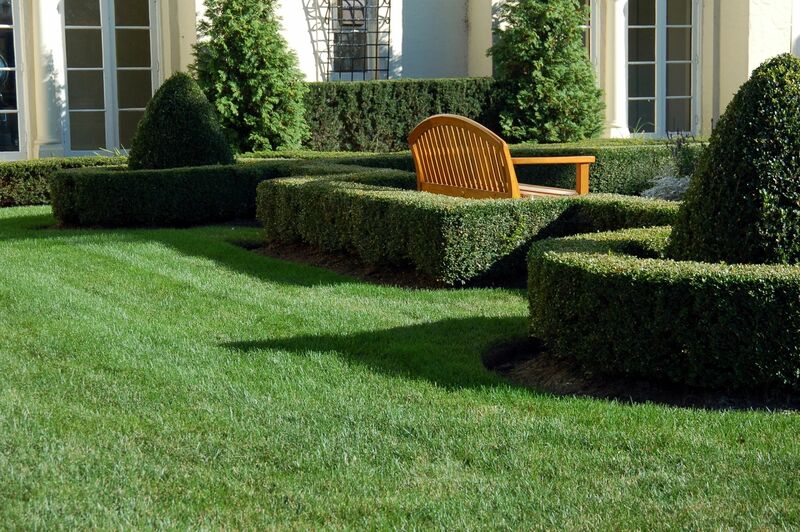 When you want to create a relaxing feel, adding some greenery to your yard is the best solution. However, if you want to make your yard more appealing, adding a pop of colour is a great idea. 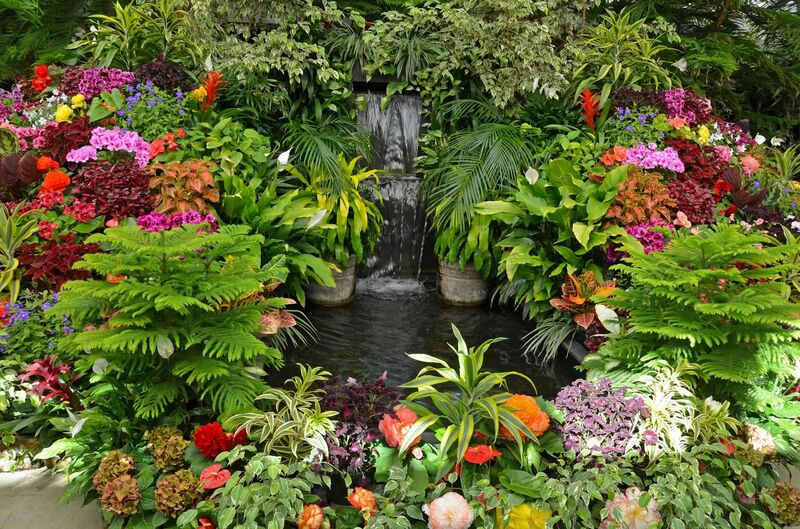 Therefore, plant colourful flowers alongside green shrubs and trees to create the perfect contrast. Pathways without flowers next to them will look plain, so plant pink, red, white, orange, and yellow flowers on the sides of the paths to give them some extra charm. Your backyard would be beautiful with bellflowers, roses, orange anemones and white daffodils embellishing the outdoors. If you want to illuminate your Sydney garden from winter to spring, plant camellia japonica and dahlias, while kangaroo paw will flower all year long. Breaking your outdoor space into a few sections can significantly improve the look of your backyard. Not only will your garden look more interesting, but also it’ll appear visually larger since you won’t be able to detect all the areas at once. Plant screens, walled enclosures, and grade changes can serve as perfect dividers between the areas. To block bigger garden views use dwarf Alberta spruces, and surround the dining spot with planters, letting their close-up blooms pose as the perfect camouflage for the rest of the area. If you’re not sure how to create multiple areas in your backyard, look for professional landscaping services in Sydney, and let talented landscaping designers and architects do all the work for you. Thanks to the team of creative people, your home will get a fresh new look you’ll instantly fall in love with. With hidden rooms, inspiring views, meandering streams, and intersecting trails, you’ll create a perfect little sanctuary in your backyard. Add a special flower display, a bench, a fountain or a wall of plants. Clematis winding around fences and columns with its blue, purple, red, pink, or white blossoms would look fabulous in your home. Grow it on a fence, on a trellis, or in a container for best appearance. Allowing them to ramble and scramble over your shrubs is another option if you’d like a little more of a laissez-faire style. Since the weather is cool in fall and spring, consider planting clematis during these two seasons. To bring life and softness to paved places, think about adorning entrances, lounging spots, and doors, with big containers full of blooming annuals. They’ll easily draw attention to any area you want, while also adding a pop of colour and vibrancy to the entire yard. You can place pots of begonias, petunias, fuchsias, and impatiens around your potting shed, dining deck, or maybe near the lounge, gates and doors, for example. However, try to focus on grouping the pots with a main colour, to make a statement. If you let too many hues pop up from everywhere, you won’t be able to create that staggering effect. 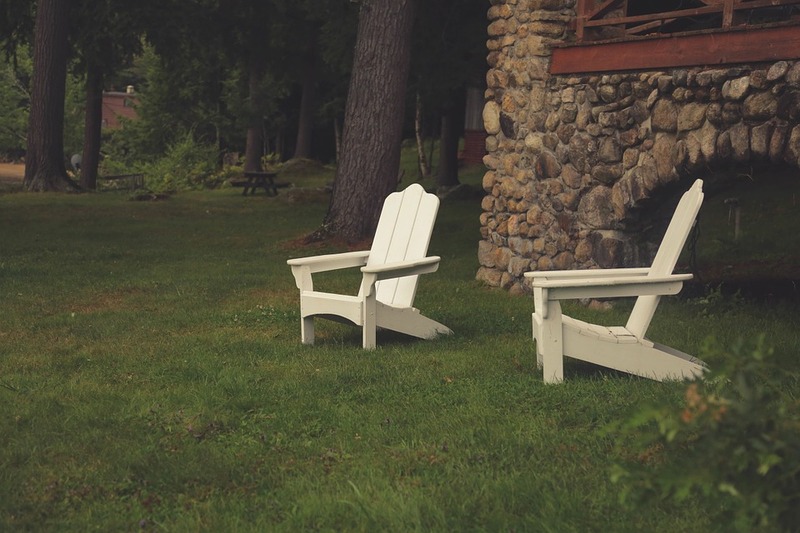 We all want a beautiful backyard in our home, but sometimes we just lack imagination and that’s when things get rough. Luckily, with the help of these few tips, you’ll manage to create a wonderful outdoor area that your entire family can enjoy for years to come.